There are 2 engraved stone plaques in Kion. I've translated them. 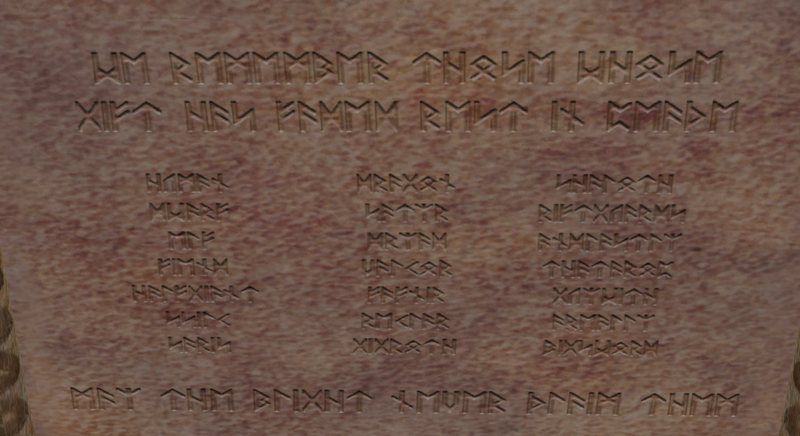 We now have an Istarian alphabet! (Though J, Q, X and Z are missing). 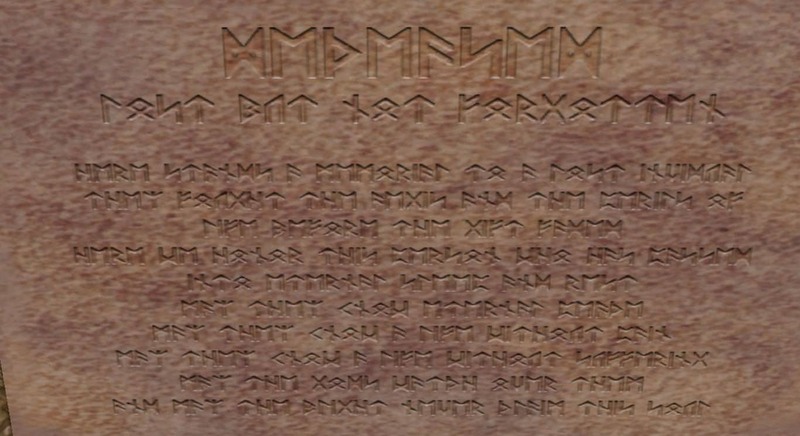 I don't like spoilers, that's why I don't post the translation (unless you want me to) so you can try to discover the Istarian alphabet by yourselves! Last edited by SuHuz; February 4th, 2018 at 02:45 PM. So than what used to be on all of the signs around the world before they got updated into English? Curse you for hooking me into translating this for over an hour! The misspelled word in the second image really tripped me up.....and who the heck is that arop guy with a really big sword? It depends which server board I think is which.